A beautiful tribute. Such a brilliant human being. It’s nice to know I have something in common with someone so brilliant. Cheers, and RIP. Thanks, Beth. Keep asking! Growing up is overrated. So glad he kept asking those questions. RIP, Stephen Hawking. I hope he enjoys his heavenly body which may fly, run and skip! 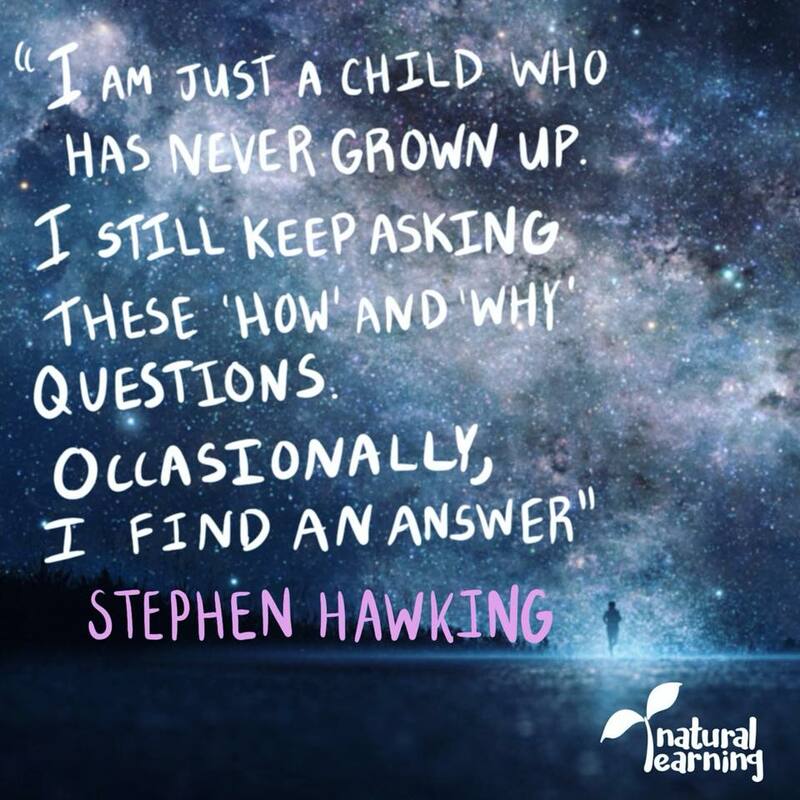 Stephen Hawking was an inspiration to all and had such a beautiful mind!